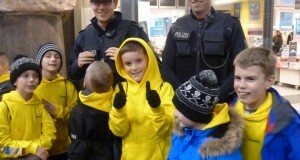 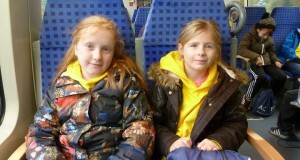 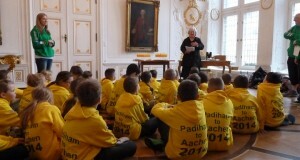 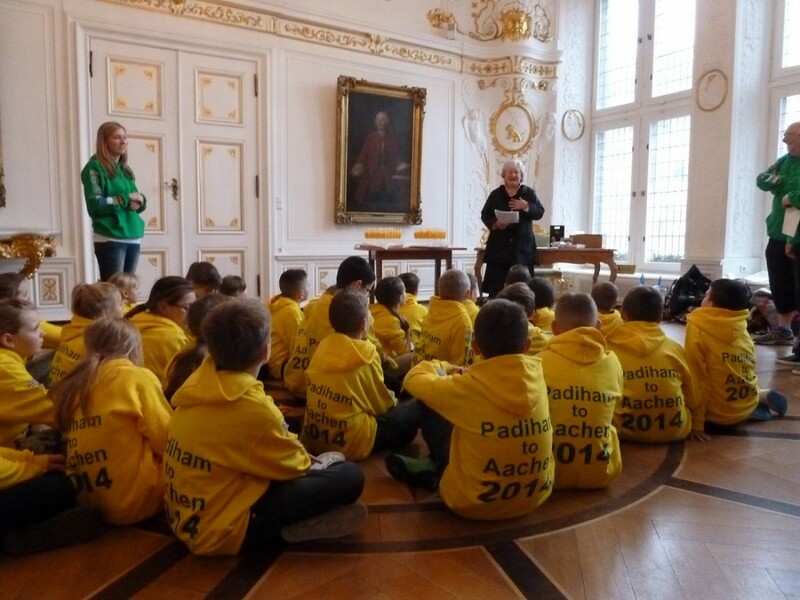 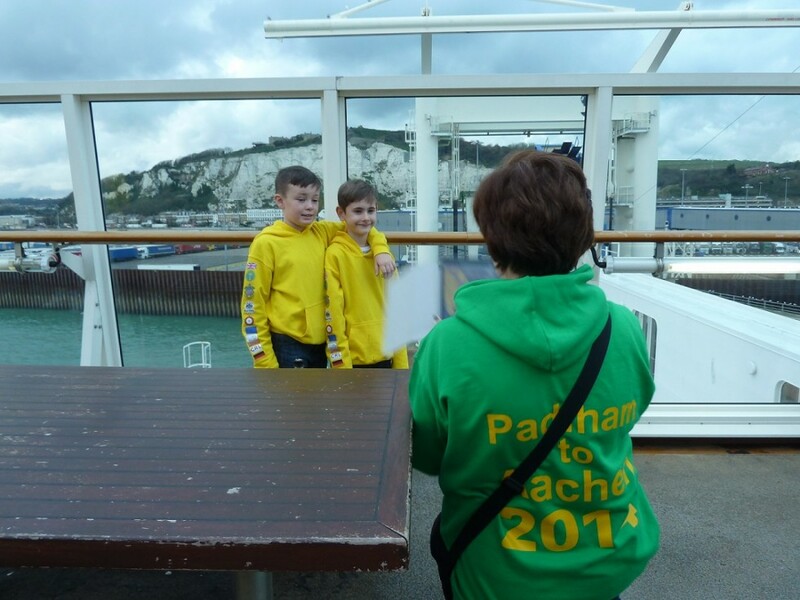 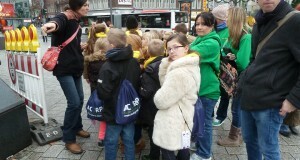 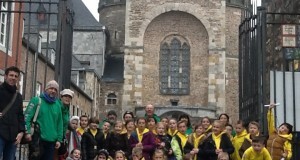 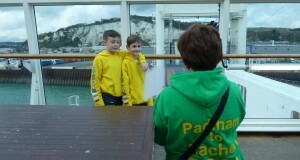 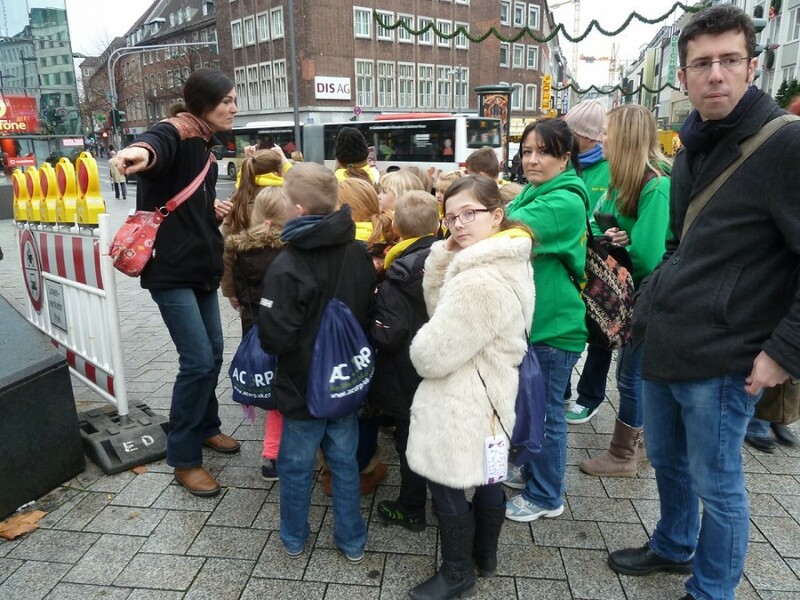 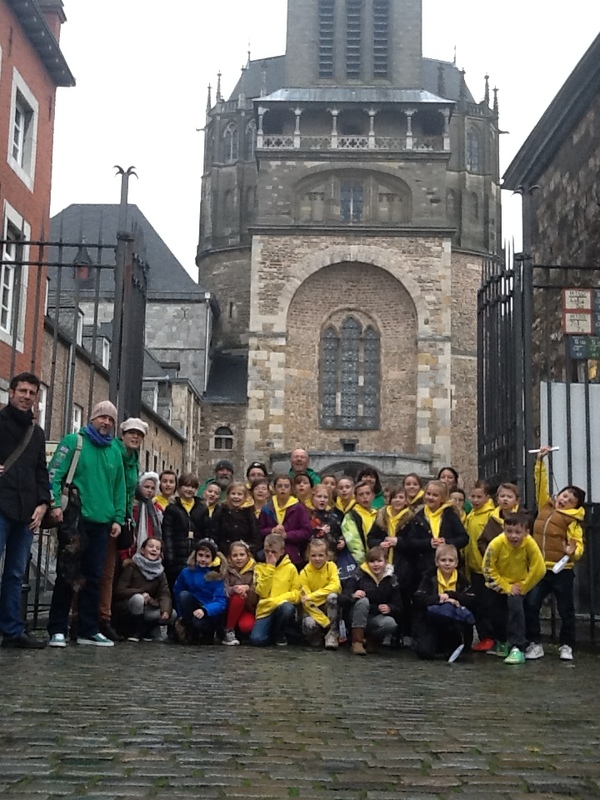 In November 2014 a class of pupils from Padiham Green Primary School made the trip of a lifetime to Aachen in Germany. 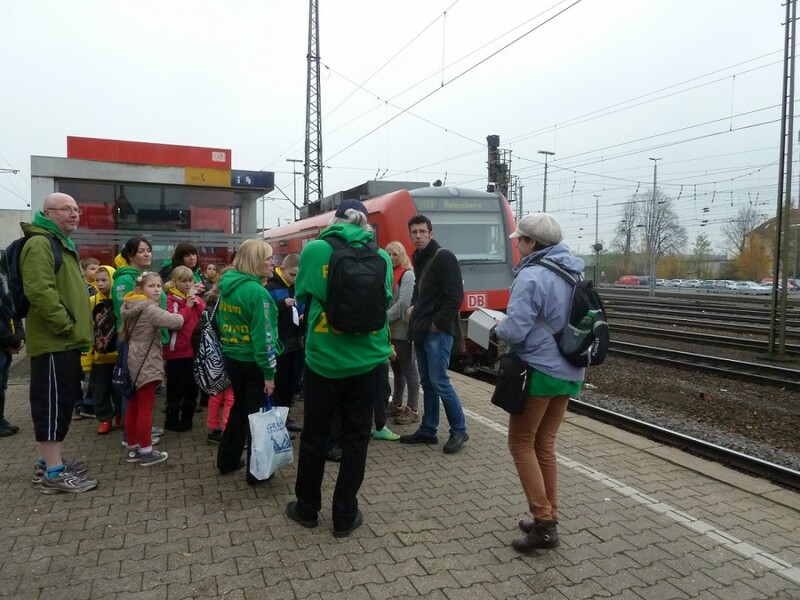 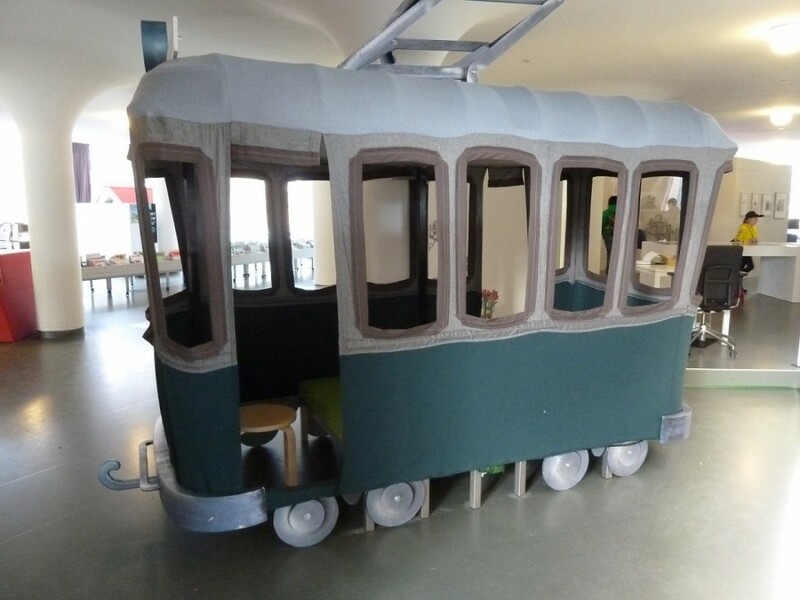 The trip was arranged as part of the continuing Community Rail Lancashire Education Programme in conjunction with the Interreg IVB funded Citizens’ Rail Project. 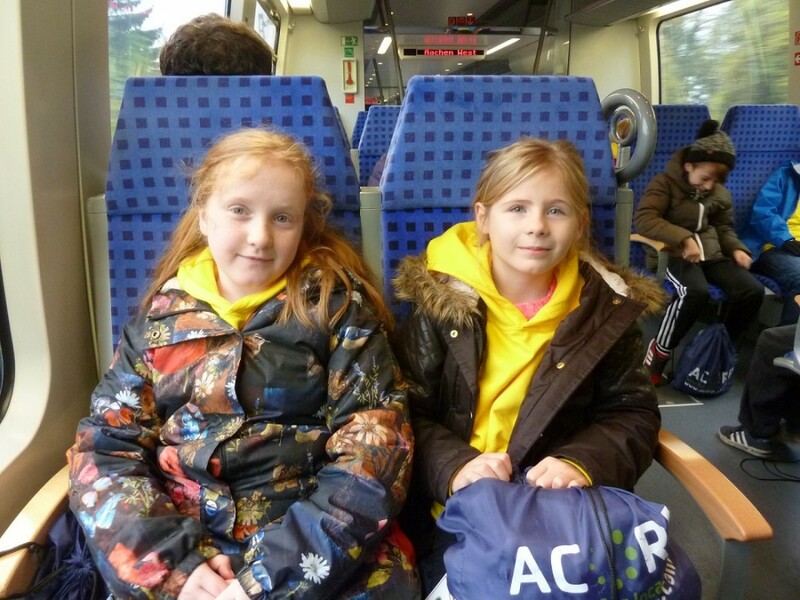 The journey from Padiham to Aachen started in May 2014 when Brian Haworth, Community Rail Development Officer with Community Rail Lancashire visited Janet Ennis, Deputy Head Teacher at Padiham Green School, Burnley, to see if she would like to involve her year 4 class in the opening of the new Burnley Manchester Road Station. 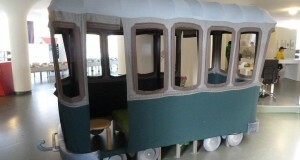 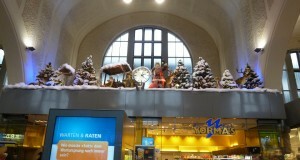 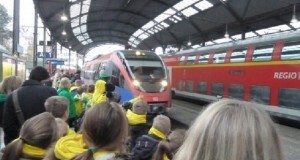 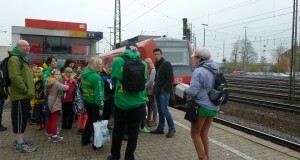 The opening had been designed to coincide with a Citizens’ Rail Partner’s meeting taking place in July. 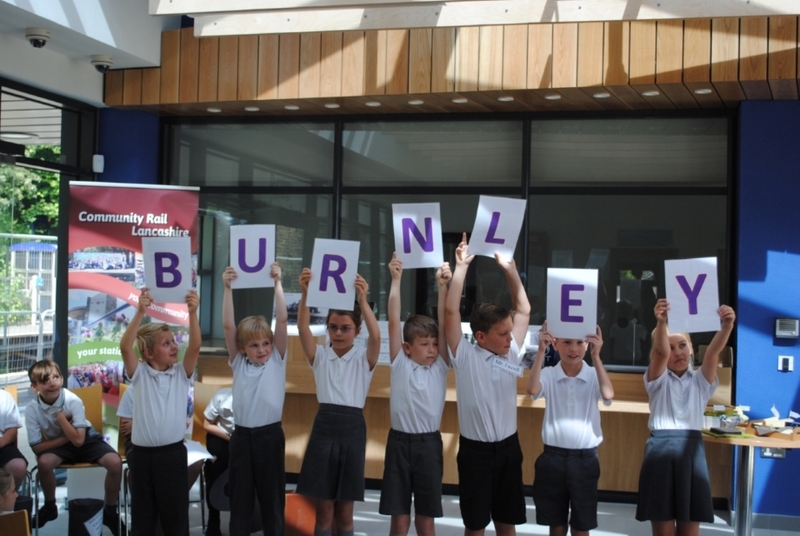 Citizens’ Rail has been a major funder of the new station at Burnley Manchester Road through the European Union’s, Interreg IVB programme. 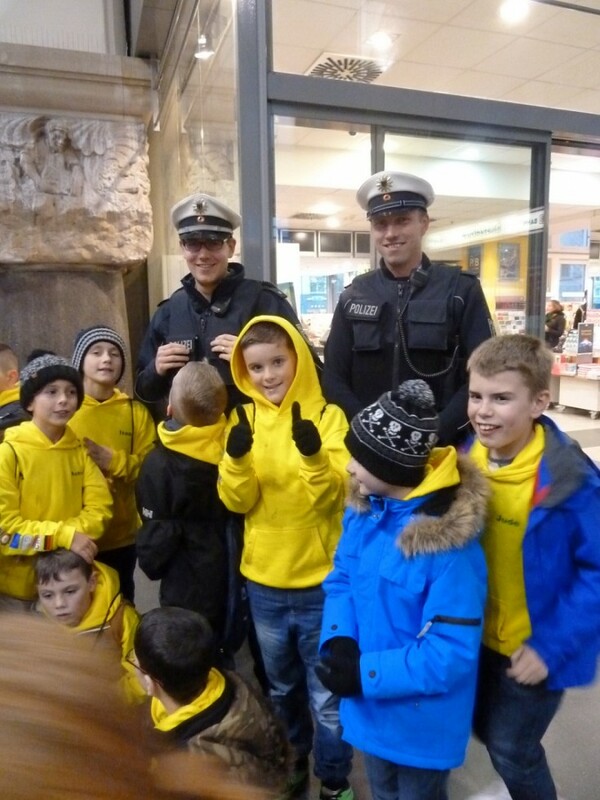 The new station building has been designed to provide an attractive and iconic gateway to the town. 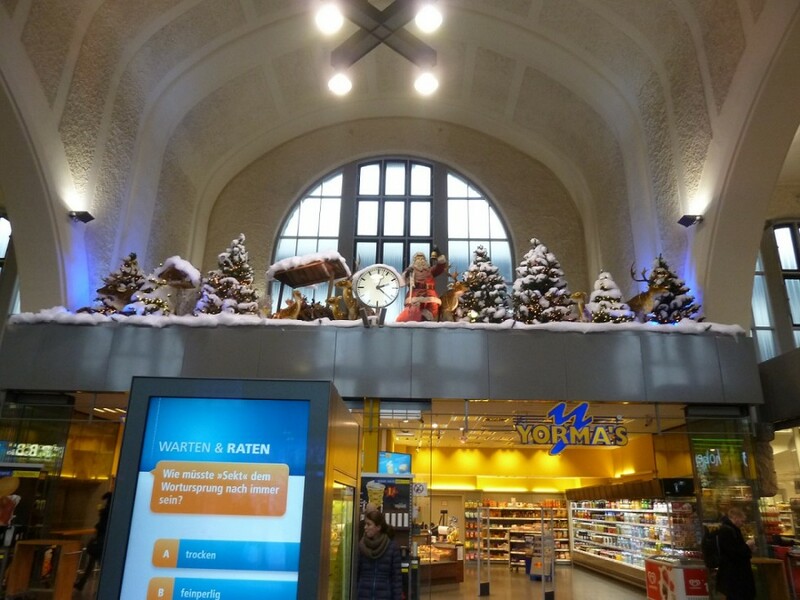 Other improvements have also been carried out around the station to improve the comfort and facilities enjoyed by a growing number of passengers. 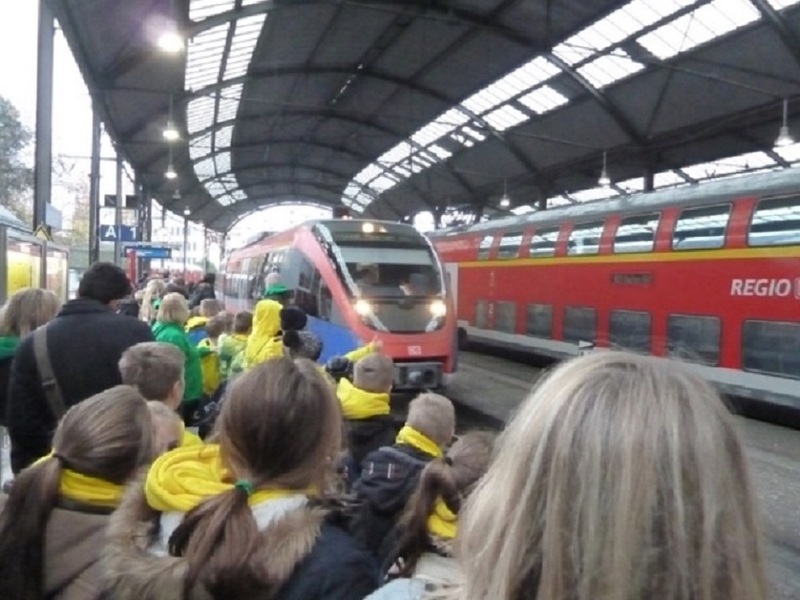 Citizens’ Rail consists of partners from across Europe comprising Lancashire and Devon & Cornwall in the UK; the City of Aachen, Germany; the town of Heerlen, the Netherlands and Region Pays de la Loire, France who are looking at innovative ways to rejuvenate regional rail lines. To download a PDF of the full report about this trip please click HERE.